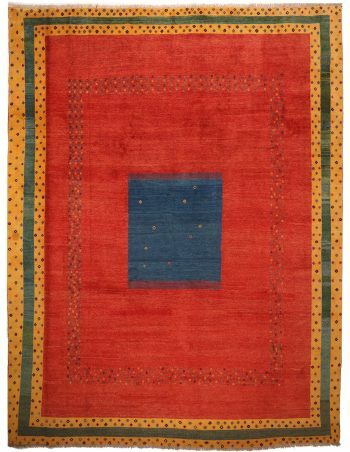 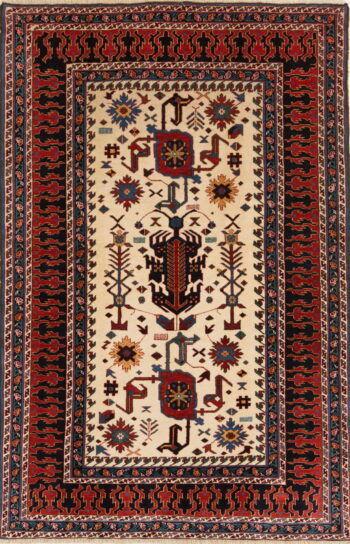 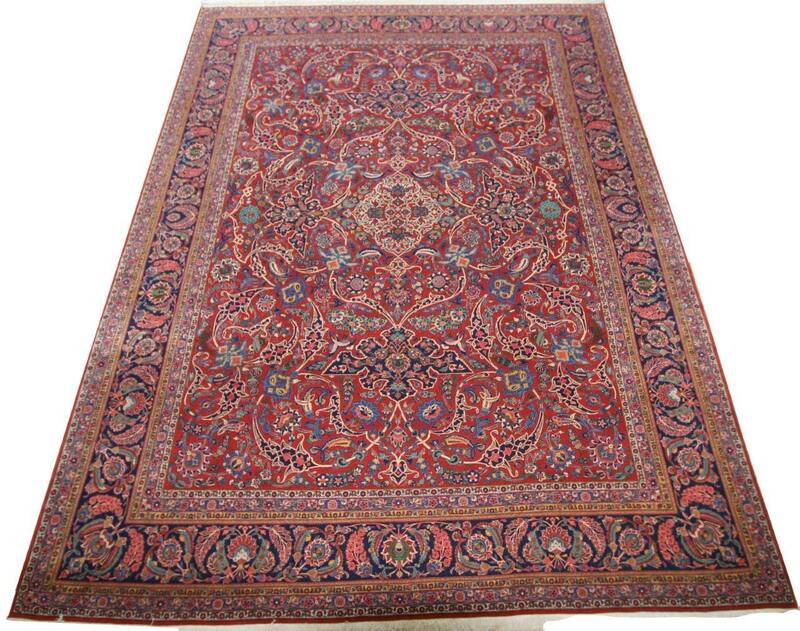 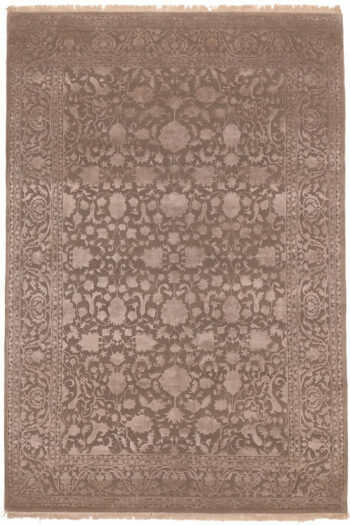 The Keshan carpets are handmade in the city of Keshan and its surroundings. 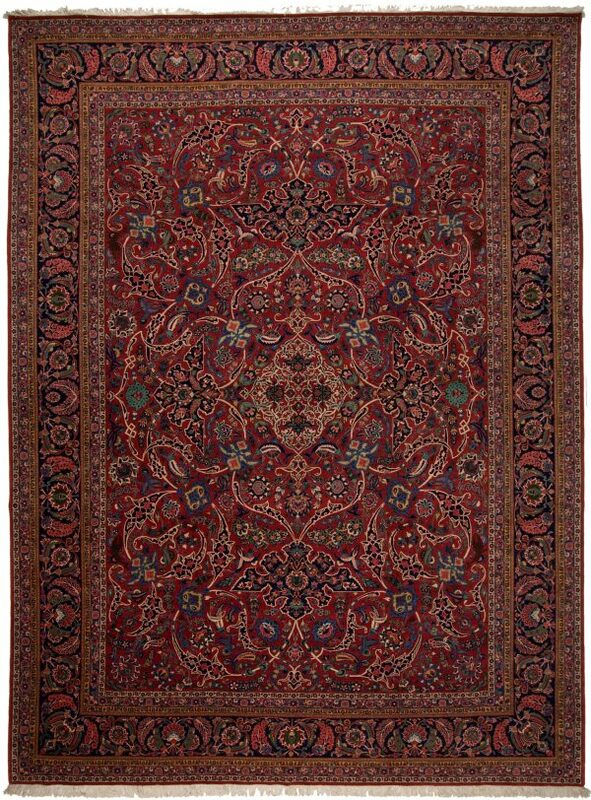 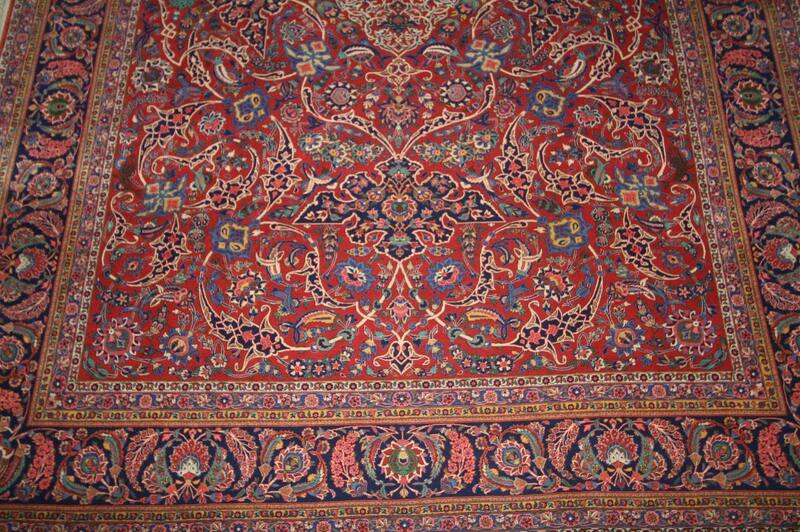 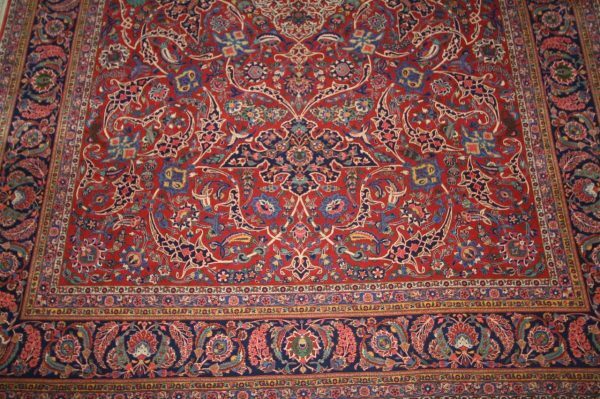 Superior carpets were manufactured here during the Safavid dynasty (1502-1736). 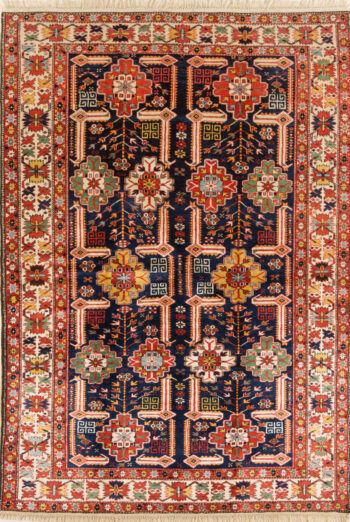 After a period of decline high quality carpets were being manufactured again at the end of the 19th century. The carpets are manufactured with high knot density with Persian knot, warp and weft of cotton and the wool for the pile is of high quality. 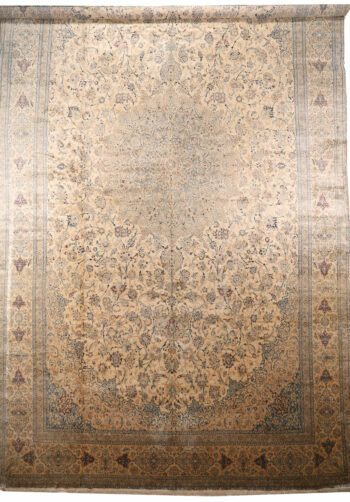 The patterns consists of beautifully designed medallions, niches, trees and figural motifs and all-over floral motifs occur also. 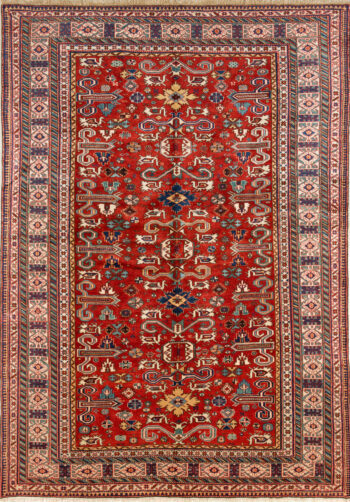 Dominating colours are blue, red and beige.